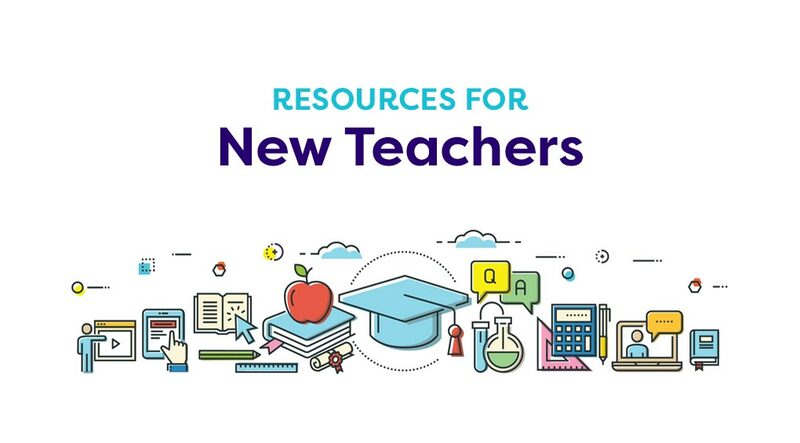 Make your first lessons of the 2017-2018 school year relevant with these literature guides focused on back-to-school icebreakers, elections, and more. You will find titles appropriate for elementary, intermediate, and high-school students. Extend and enhance children's enjoyment of Curious George's First Day of School with the lesson planning resources in this printable teacher's guide. Activities include journaling, show-and-tell, interviews, and mapmaking. Browse our extensive collection of for more exciting ideas to use in your classroom. Foster new friendships in your classroom with this icebreaker activity from the Henry and Mudge series. This printable is perfect for back to school – it has a variety of questions to help students learn about their classmates. Get to know your students by making a classroom giving tree. To introduce this activity, you'll read Shel Silverstein's The Giving Tree to your class and discuss its meaning. This is a great icebreaker that ties in children's literature to the fun. 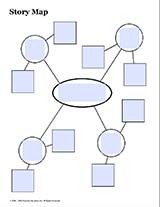 Use this activity as an icebreaker. Host a Hat Day in your class by having everyone create a hat that fits their personality. Discussion questions and cross-curricular letter-writing activities in this printable packet will extend students' learning after reading First Year Letters. The lesson planning resources in this discussion guide for Vote! will involve students of all ages in the electoral process. These activities are a great way for students to learn about their local, state, and Federal government while researching campaign issues, political parties, candidates, and voting methods. This is an excellent resource for learning about the presidential election. Engage students in government by holding a mock election in your classroom! After reading Margaret Chase Smith, use the research ideas, discussion questions, and activities in this guide to teach your class about U.S. political parties, presidential debates, political campaigns, and voting. Extend and enhance students' enjoyment of the book Vote! with the activities in this printable teacher's guide. This packet includes discussion questions about the electoral process in the United States (including the presidential election), a word search with election vocabulary, and Internet resources for additional information on this topic. Use this guide to build students' anticipation of the movie. Deepen students' reading comprehension through the pre-reading questions, reading instruction, and connection activities in this literature guide for The Tale of Despereaux. This printable packet includes worksheets, a graphic organizer, and lesson planning resources for each section of the book.